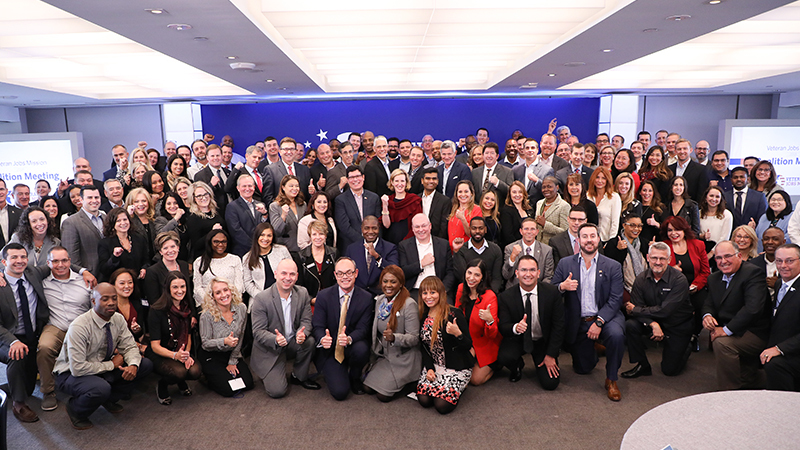 It began with 11 companies commited to hiring 100,00 veterans. It continues with a coalition of 245 companies dedicated to hiring 1 Million. 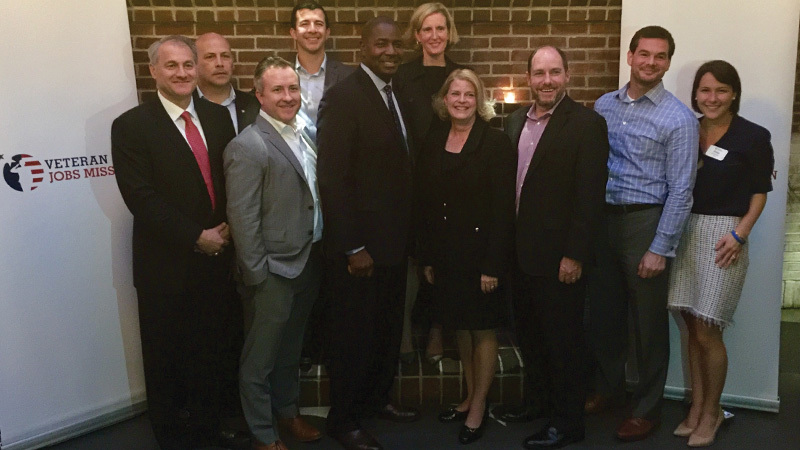 The 2018 Veteran Jobs Mission (VJM) Coalition Meeting was held in New York on October 23-24. 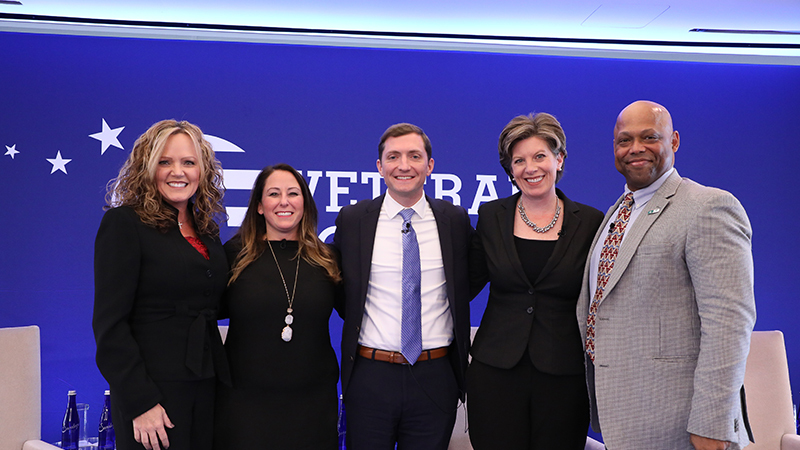 "Veteran unemployment is a missed opportunity for businesses that must recognize the valuable..."
At Northwell Health, we’re committed to empowering veterans to succeed in their professional careers. On Thursday, April 6, following an intimate and inspiring opening reception in which Senator John McCain was honored..